From writer-director Jimmy Lee Combs, a film that brings together cast from Friday the 13th, Maniac Cop 1 & 2, George Romero's The Crazies, Wes Craven's The People Under the Stairs, Sleepaway Camp, Critters 2 and more! Laurene Landon (Maniac Cop), Jennifer Runyon (Ghostbusters), Ari Lehman (Friday the 13th), Ashley Park (“Rosewood”), Felissa Rose (Sleepaway Camp), and Helen Udy (The Dead Zone) also star. Here is a brief clip called 'The Driver'. 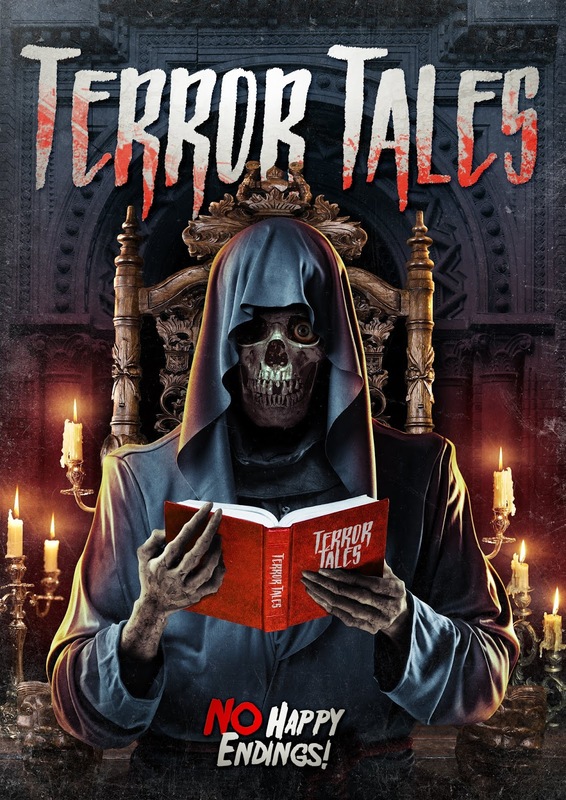 In the tradition of Creepshow, TERROR TALES turns up the terror on VOD out now from High Octane Pictures.